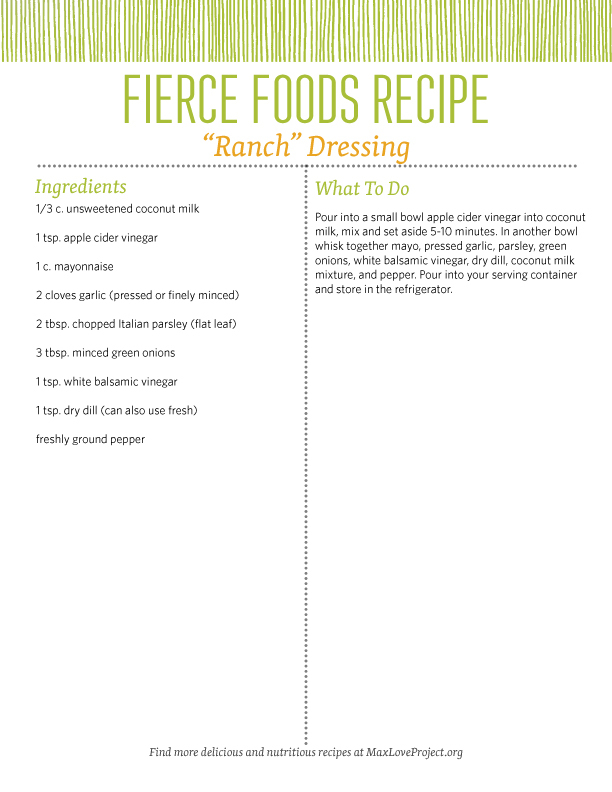 Pour into a small bowl apple cider vinegar into coconut milk, mix and set aside 5-10 minutes. In another bowl whisk together mayo, pressed garlic, parsley, green onions, white balsamic vinegar, dry dill, coconut milk mixture, and pepper. Pour into your serving container and store in the refrigerator.